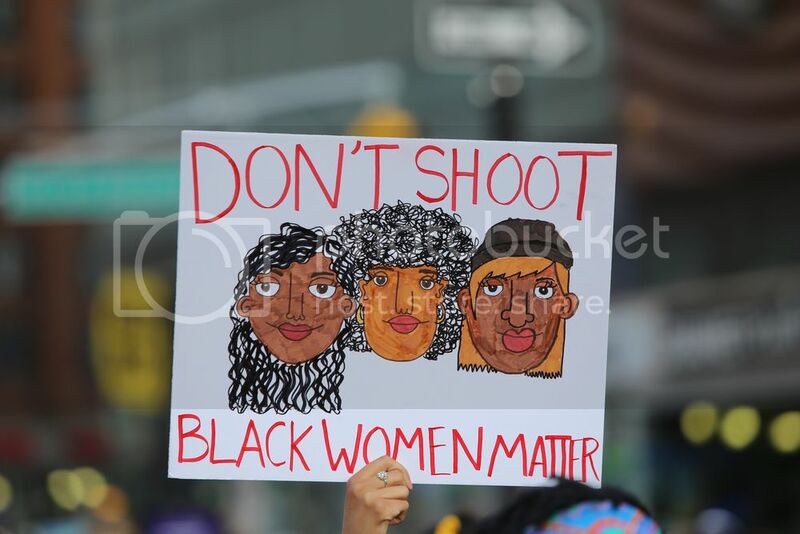 In response to what seems like a daily onslaught of tragic news about the deaths and assaults of black women at the hands of law enforcement, the Association of Black Women Historians has put together a list of required reading to remind us that the systematic degradation and death of black women in this country is nothing new. This history, together with recent incidents against black women and girls such as Aiyana Stanley-Jones, 7, who a Detroit officer fatally shot while asleep at her grandmother’s house; Dajerria Becton, 14, who a Texas officer violently thrust to the pavement at a pool party; Natasha McKenna, 37, who a Virginia officer tasered to death while in restraints in police custody; Tanisha Anderson, 37, who—during a mental health crisis—a Cleveland police slammed resulting in her death; and Rekia Boyd, 22, who an off-duty Chicago police officer shot in the back of the head, stand as a modern-day “Red Record” of state sanctioned, anti-black female violence. The ABWH reminds us that black women have "never been afforded a femininity that deemed them innocent," and have been "berated, sexually abused, and brutally beaten by police." In support of the #SayHerName and #BlackLivesMatter movements, the statement also reads , "We find that it is crucial to say the names of black women and girls killed, harassed, and abused by police and to state unequivocally that discussions of police brutality cannot focus on black men and masculinity alone." Read the full statement and reading list here.